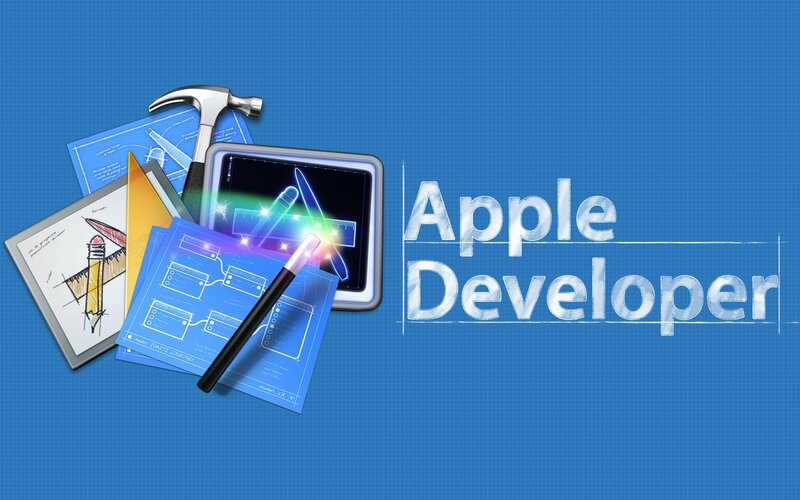 An IOS Application is a mobile app for devices running IOS Operating System (OS). All APPLE brand devices work under IOS. IOS applications are many and are delivered through the Itunes App Store. IOS apps can be adapted to smartphones and tablets. GSMB can perform any of your applications running IOS. The web agency located in Ulm and Stuttgart can develop your mobile app whatever the difficulty of your project. Graphic designers and mobile developers will be present to carry out the realization of your app. Once the application is done, it is presented, edited, provided in IPA format and then published on Itunes. The prices of a mobile application are very variable. Any additional feature impacts the implementation time and price. Although our web agency offers the best value for money, the price of a mobile app is still higher than the price of a website. The price of an Android mobile app is not different from an IOS app, however designing the same app under IOS and Android both is cheaper than taking one from each. We are an international development and marketing agency. Our goal is to win you new customers, to advance your brand and to develop new potentials together with you. We raise your business.